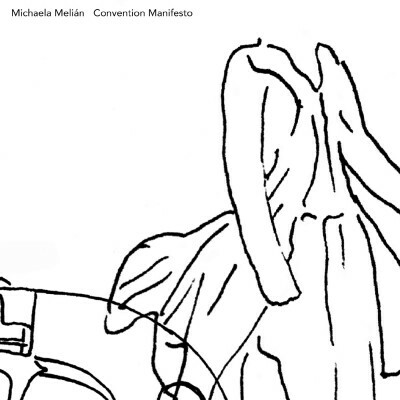 Convention Manifesto is the 12” single taken from Michaela Melián’s wonderful new album, Los Angeles (monika59). When Melián isn’t playing bass in, “probably the best German band ever, FSK”, she is also busy participating in art exhibitions for which her music is also composed. Muted trumpets give Convention a touch of 1930s swinging glamour; the finely tinkled piano riff and live strings add to this feel. Classically trained musician Melián plays all the instruments and was assisted by fellow FSK member, Carl Oesterhelt (also Tied and Tickled Trio), on electronics, programming and production. 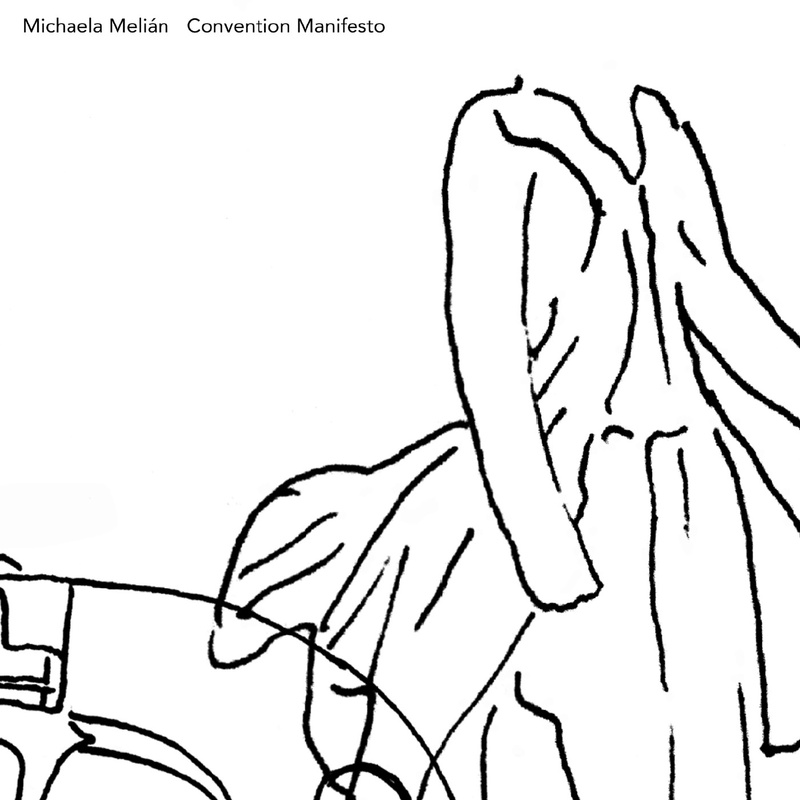 Despite the title, it’s clear from her music that Michaela Melián is certainly a woman who likes to defy Convention. Exclusive to this 12” Melián has made a special extended version of her ROXY MUSIC cover Manifesto. Her voice carries an incredibly resolute tone on Manifesto which was the opening track on the 1979 Roxy Music album of the same name. Melián’s new album Los Angeles ends with a cover version of this powerful song – a nice touch which shows the pop roots of her highly evolved sound. Both of the tracks on Convention Manifesto are exclusively available here in vinyl format so are perfect for DJs who want to add something a little slower and more unpredictable to their sets. Considering Michaela Melián’s music is made first and foremost as an accompaniment to her installations, it stands proud in its own right.